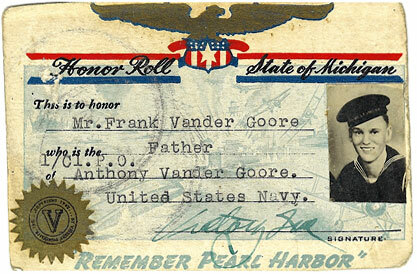 Anthony is the brother of both Jacob and Albert Vander Goore. 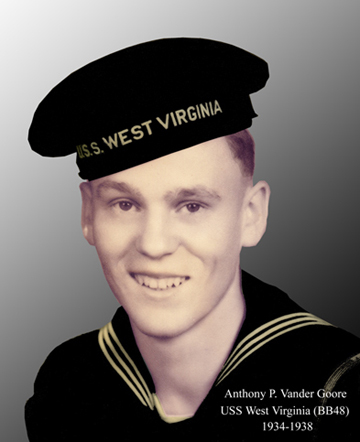 They all served on the USS West Virginia. Albert was killed at Pearl Harbor.